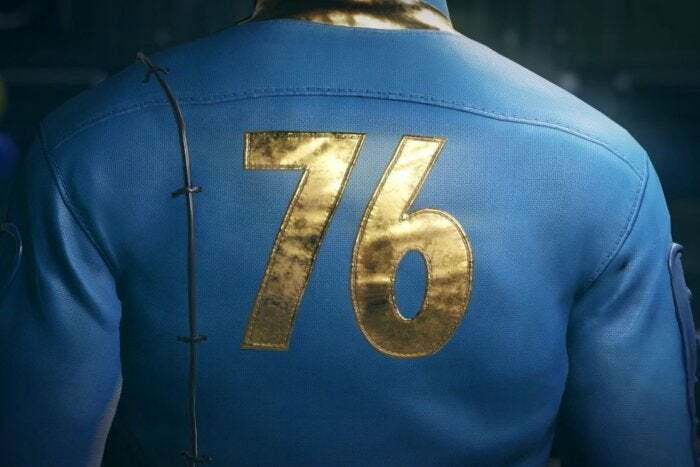 “Please Stand By.” The familiar Fallout crawl went up on a Twitch stream yesterday, as Bethesda began to tease something related to the series. And tease, and tease, and tease. For nearly 24 hours, nothing really happened—there was a bobblehead, a Vault Boy puppet, all sorts of weirdness.